How to improve the sound in your midi file? 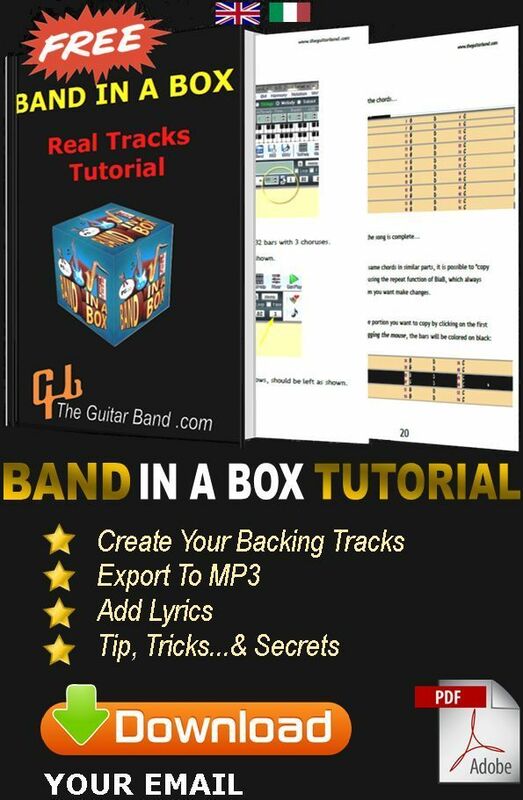 Sometimes, Band in a Box does not allow the possibility for you to create a valid backing track for your favourite song, or simply that you do not have the time to create your own song in the first place. The alternate possibility is to find a good Midi version. Admittedly, the midi is not the best solution for live musicians and still isn’t. 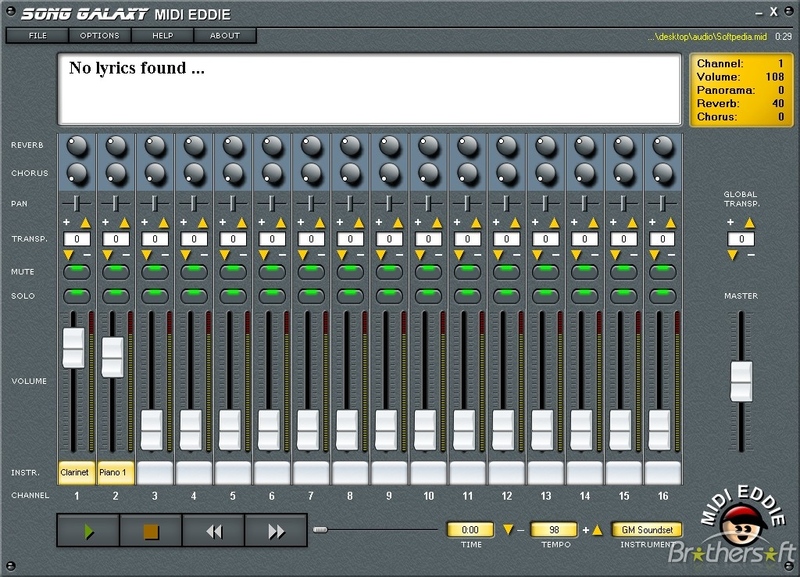 On the Net however there exist various fixes to turn a midi file into a better format than it actually was, though most are impractical or difficult to set. Your Midi file (with the right tracks settings, e.g. voice, soloist, bad sounds off etc.). 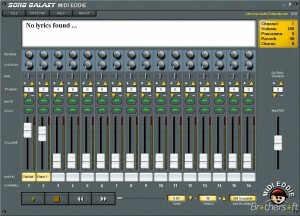 If you need to change your midi settings, download “Midi Eddy“. 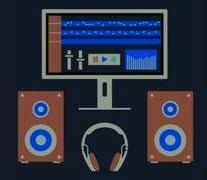 It’s not free, but the demo version is enough for what we have to do (Midi Eddy Download, Google). 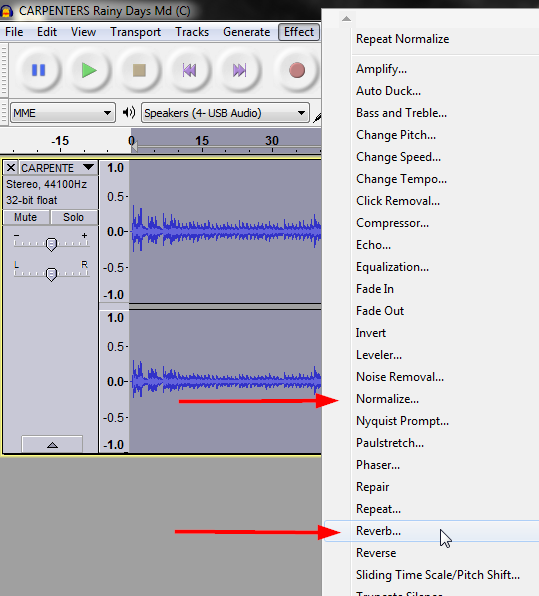 The free recording program shall be Audacity. Finished (Check your track and notice their differences). To add lyrics into your song click here: Tutorial LRC. If you found this article useful, feel free to comment.